Cockham Wood Fort was constructed in 1669 on the north bank of the River Medway following the Dutch raid on Chatham Dockyard in 1667. It was constructed with a brick base supporting an upper tier of earthworks. It was designed to hold 21 guns on the lower tier and 20 on the upper tier. In conjunction with Fort Gillingham it took on the role of defending Chatham Dockyard from seaborne attack, a role which had been performed by Upnor Castle for the previous hundred years. Built in 1669 by Sir Bernard de Gomme as a direct result of . The fort was abandoned around 1818 after several decades of gradual dilapidation. 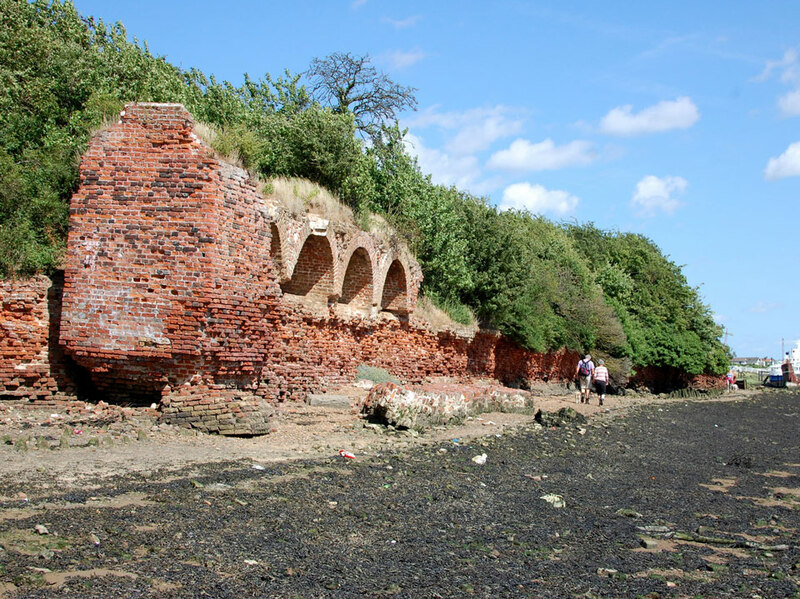 Some of its structure is still standing, the most obvious part being the brickwork of the lower battery which is a prominent feature on the shoreline of the River Medway.